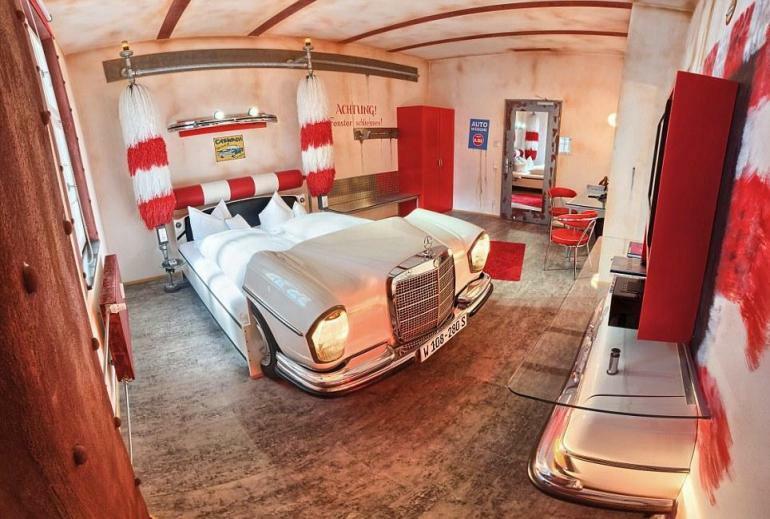 Everyone wanted one of those garish red race-car beds as a child. In fact, you wouldn’t be judged harshly if you admitted to wishing you could still fit in one of those, we harbor the same feelings! 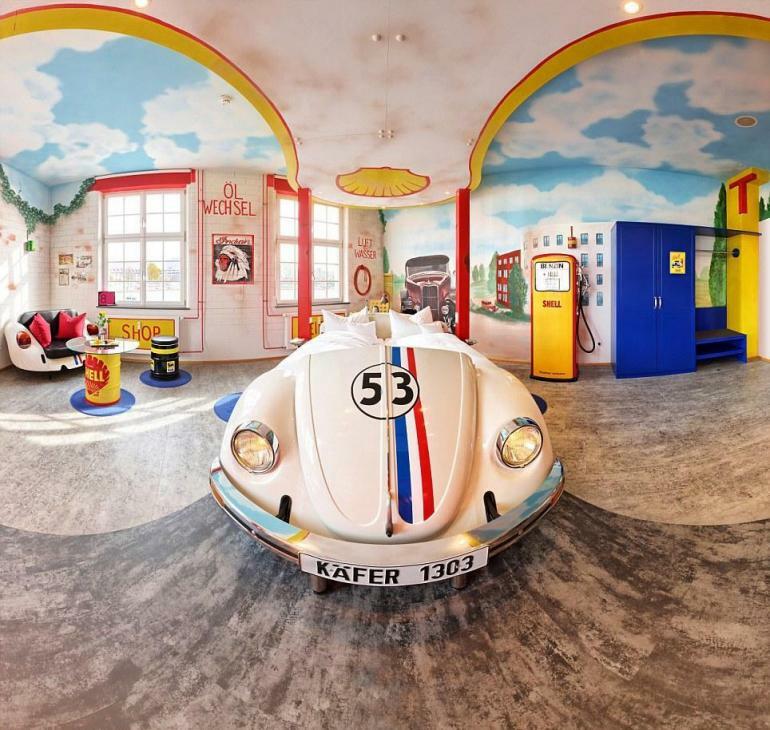 A four star hotel in Germany is making these dreams come true in a totally age appropriate way. 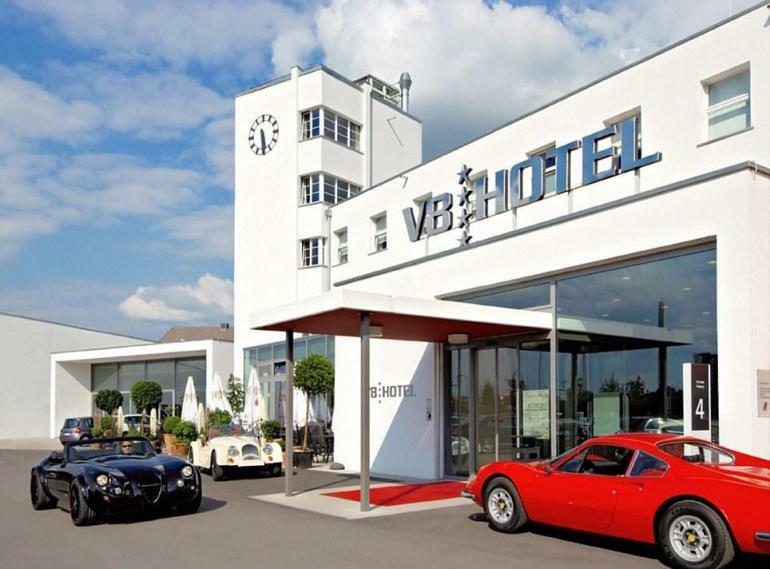 The V8 hotel in Stuttgart boasts ten car themed hotel suites featuring different automobile-inspired scenarios and brings your car bed fantasies to roaring life with cool vintage car beds. 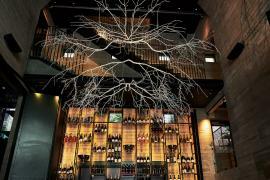 Each suite has a different theme which is represented through a backdrop painted on the walls as well as matching décor. 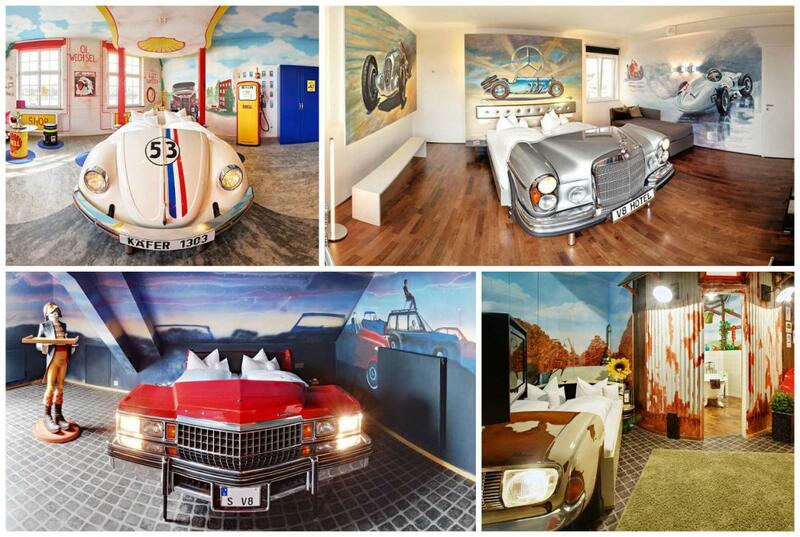 This gas station themed room comes with a bed inspired by Herbie, the world famous 1963 Volkswagen Beetle. 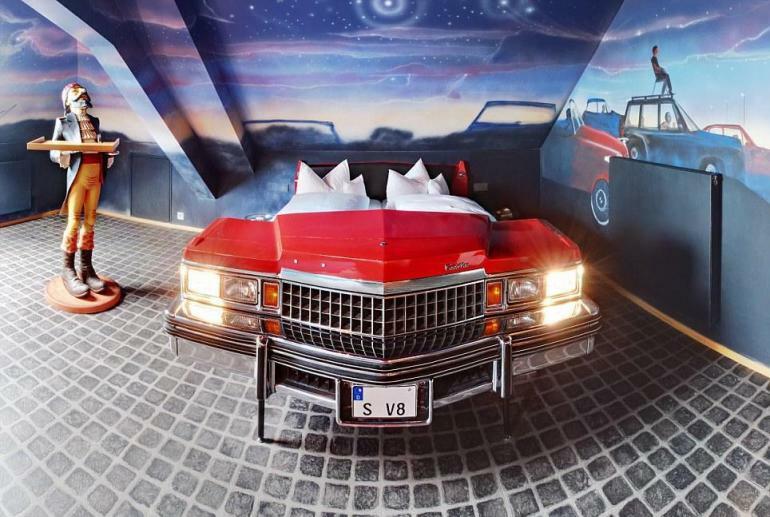 This room is inspired by a lookout point, though who would look at the view when you have some serious eye-candy in the form of the Cadillac Coupe. 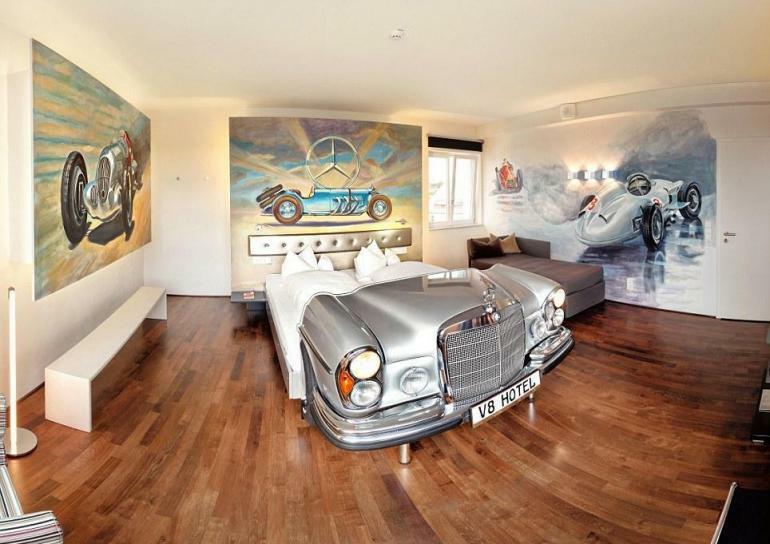 A tower suite complete with some automobile themed art on the walls and a Mercedes bed. 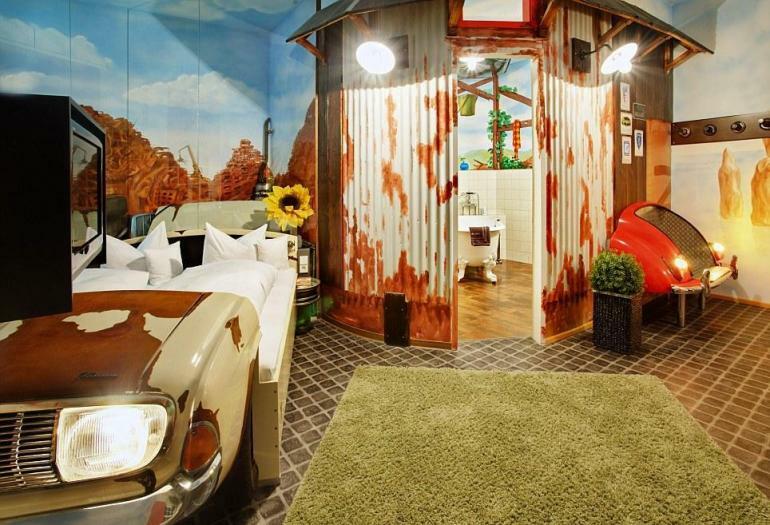 The motor scenes continue with this car wash inspired room. 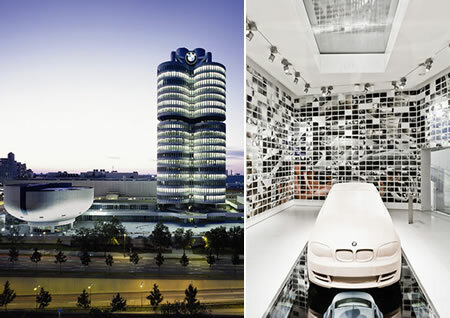 Some rooms also include authentic car parts that are used as décor. 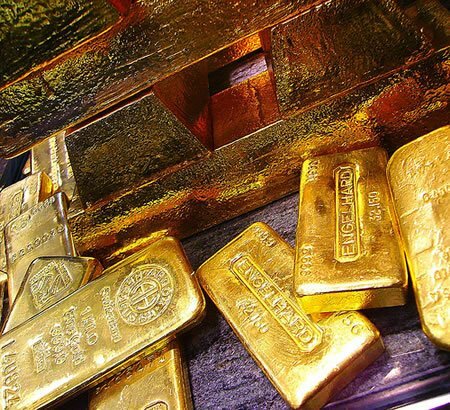 Don’t be surprised if you find bits and pieces of Mercedes in your room! A scrap metal yard with mountains of rusty metal don’t exactly make for a warm welcoming bedroom, but the V8 makes it work somehow! 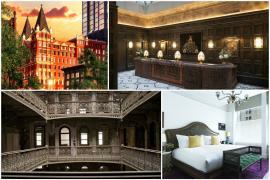 Rooms at this car lover’s paradise start from $140 per night. 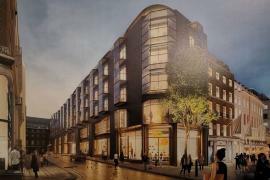 The property also features a gym, a spa (“the Body Shop”), and a bakery. 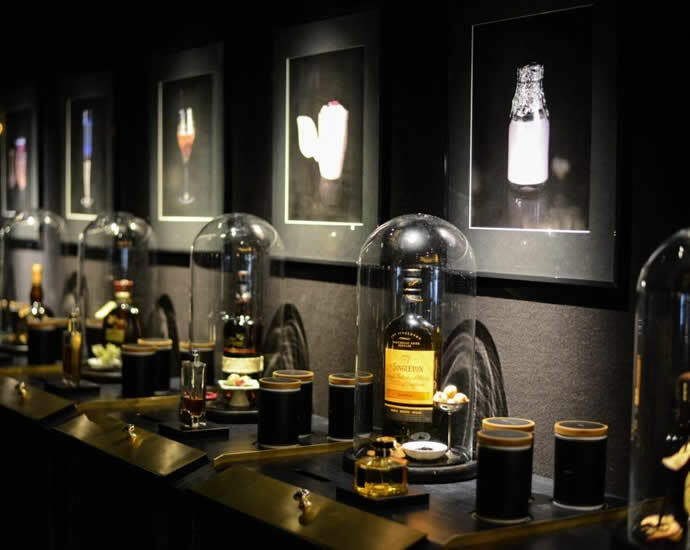 You can also visit their website to learn more about the many experiences on offer, from tours of the Automobile Museum to shopping trips and other events. 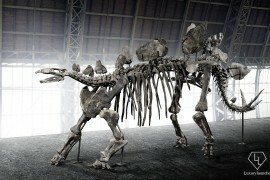 Previous articleMoschino’s limited edition Barbie and Ken are the most expensive doll set ever!